Click2Shuttle offers drivers and vehicles that will give you professional and quality service. 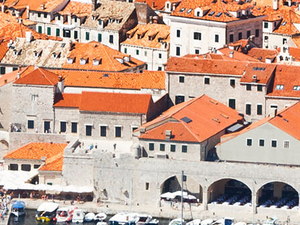 Transfers that we provide include Croatia and Europe, it is up to you! From Wi-Fi technology in our fleet to meet and greet service. Our experience in not just Croatian roads and highways, but much wider will give you safety and comfort driving with us. Our staff will assist you in any way we can, we know history, present, and future of our part of the World. And in case you are more fan of our food habits, we know where to take you!